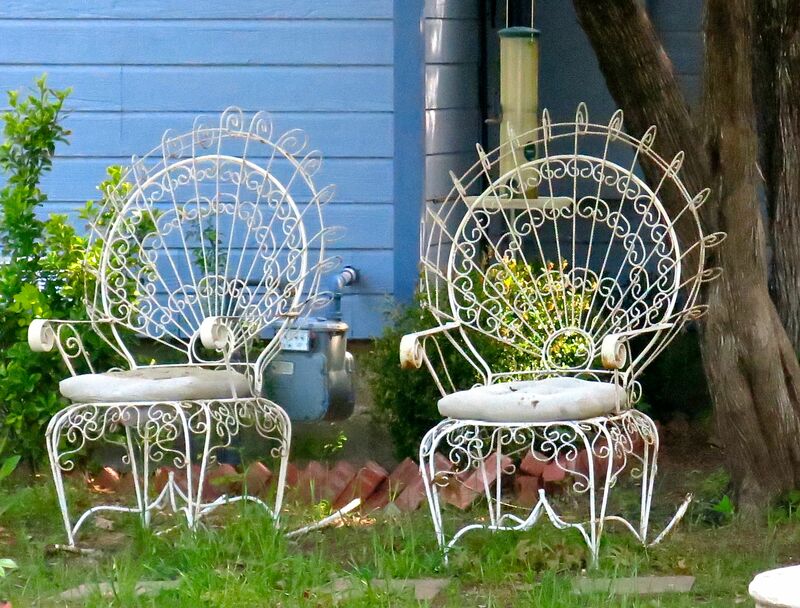 With these aged front yard sitters, I am oddly, strangely, and who-knows-why reminded of Miss Havisham’s mansion…. It’s a nice to know about this pull up chair . Garden is always blows natural love to us so it is really decorate it with some beautiful stuffs . Thank you for above suggestion .